Blackjack, also known as twenty-one, is a fun game in which you compare cards handed out by a dealer, meaning that each player competes against the dealer but not other players at the table. 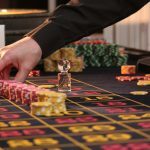 Since Dr Edward O. Thorp published “Beat the Dealer” in 1961, the game has changed a lot, although some of the tips offered by Thorp are still invaluable today –the more you know, the better your experience will ultimately be. 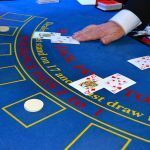 That’s why this article is meant as an introductory guide on how to find success at the blackjack table, outlining a few simple rules, some common sense, for understanding the best way to play each of your hands –reducing the casino’s odds. 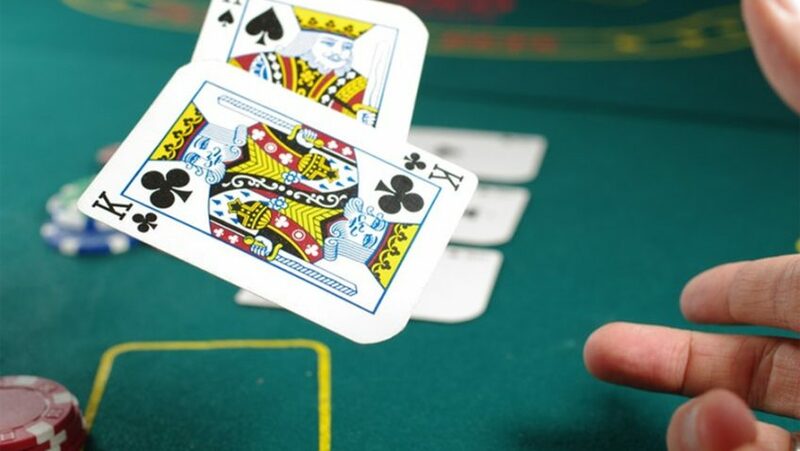 The saying “failure to prepare is preparing to fail” is accurate in any life situation, and that’s why you need to understand basic blackjack strategies before hitting the casino floor. Although getting lucky hands does happen, it can only take you so far, and you’re investing your hard-earned money or retirement funds for more than just pleasure. Begin by reviewing the essential elements of blackjack, understanding how the game is dealt, the actual value of the cards, and what to expect from each hand. Even if you’ve done it all before, there is nothing better than a quick refresher that will put you in the playing mood. Once that is done and dusted, you can learn about different strategies, understanding what is best when you either have a soft hand (an ace in hand) or a hard hand. You’ll also need to know when you can split and what strategy to apply to each circumstance. For a more advanced guide to tips and tricks, click here and take your blackjack experience to the next level. Remember, learning and employing even the most straightforward rules of blackjack will mean that you will be playing at less than one percent disadvantage from the house –which is undoubtedly better than increasing the odds for a system that already is advantageous to the casino. You may already be buzzing with excitement and trying to figure out where you should sit down -however, before doing so look for the table’s minimum and maximum betting limits. This process will ultimately help you win in blackjack, as you need to understand that every single table has a fixed limit and that a small sign will be located on the right side of the dealer. If you sit down and right off the bat invest a significant amount of chips, you’ll be losing faster than you’ll be drinking your spirit. In other words, start off with a small amount of chips. For example, if your budget is $300 for the day, limit your first buy to around $75. 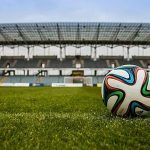 This technique will help you minimise the temptation to bet more, especially when you feel you’re losing and need a new strategy. In fact, if this is your first time playing blackjack, the secret to winning is first finding the lowest minimum table in the casino. Not only will this help you better understand the game and its rules, but you’ll also be less likely to end up sitting to a high roller with years of experience. Also, remember to avoid insurance, as this is a loser’s bet. Unless you’re counting cards (and please don’t), you won’t be able to keep track of the ratio of Aces remaining in the stack, meaning that the odds will always be against you. Instead, focus on simple yet effective strategies that will make the entire experience more pleasurable. You’ll typically hear people say that a dealer will make or break your casino experience. That’s because they are indispensable for blackjack, and finding one that is friendly can help you loosen up, stop you from uncontrollably shaking and sweating, and allow you to enjoy yourself. After all, dealers work for tips, meaning that they should treat you as well as any waiter or waitress would. If that’s not the case, then it’s time to get up and find a better table! If things are looking right, you can even strengthen your relationship with the dealer by making the occasional “toke” bet on their behalf. Simply put, this term is another word for a tip, or you can also hand them a chip for their friendliness and efforts. Remember to avoid being disrespectful to either the dealer or other players. You will minimise the chances of being thrown out of the casino, and you will make the experience more enjoyable –it may help to control how much alcohol you consume, for both peace of mind and clarity. At the end of the day, the dealer does not control the cards or what you do with them, thus don’t be that person who takes their frustration out on others. 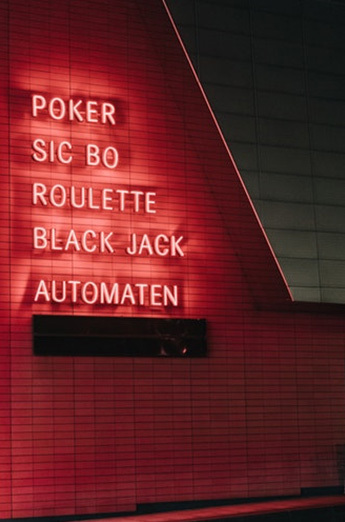 Another tip to maximising winnings is to understand that casinos will try to lure you into putting more money into extras than on the table, and it’s easy to see how. Some offered perks are great, but moderation is required. To get things into perspective, ask at the bell desk or the valet about guest services or Player’s club. 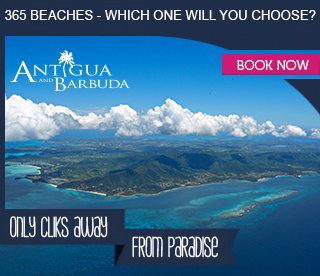 This will give you a better idea of what you might be interested in, and any services that will be offered complimentary. Each casino offers free items in exchange for you having played a particular number of hands –but not many players know this. These free-of-charge things can either be match play coupons, free bets, meals or drinks, or other attractive goodies. Again, these can be a double-edged sword, as alcohol can easily cloud your judgement and result in poor decisions. Playing blackjack is supposed to be fun, just try not to ruin it by keeping yourself from performing at your best due to frustration and not brushing up on the basic rules. Have you ever considered trying your luck at sports betting?